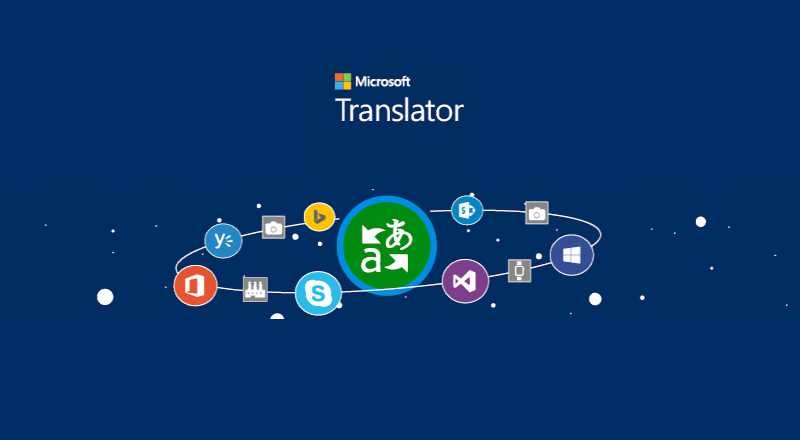 Microsoft Translator adds support for six Austronesian languages. Fijian, Filipino, Malagasy, Samoan, Tahitian, and Tongan are now support. There are approximately 119 million Austronesian speakers across the globe. Currently, new languages are available on Bing Translator, it may take time for them to appear on Windows 10 and Cortana. The new Austronesian languages are also available as instant messaging languages in both Skype Preview for Windows 10 and the Skype Windows desktop app. Microsoft Translator app for Windows 10 desktop and mobile devices will also again support for new languages in near future.